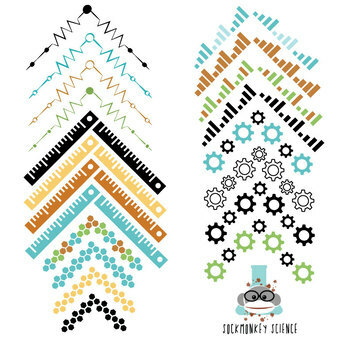 Spice up your lab reports and worksheets with science inspired borders for upper elementary and secondary teachers! Available for Personal and Commercial Use. Please carefully review the Terms of Service included with your border pack. 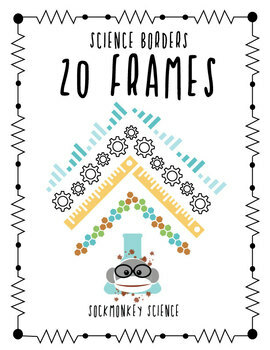 Want more awesome science borders? Look here!